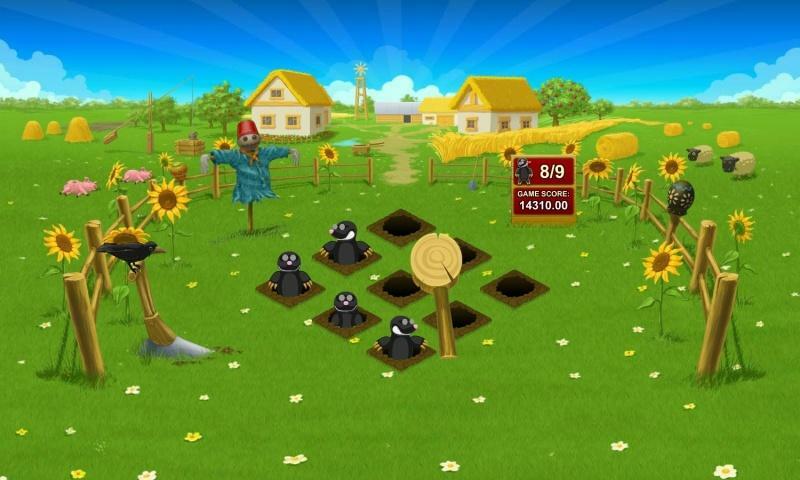 Try Slots Farm where you will find an awesome collection of slot games. 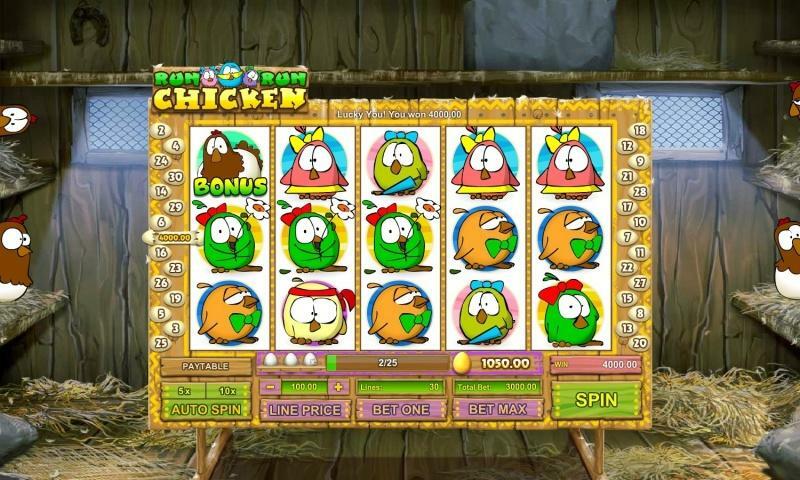 Slots Farm offers fantastic graphics and sound combined with unique and colorfully animated game-play. 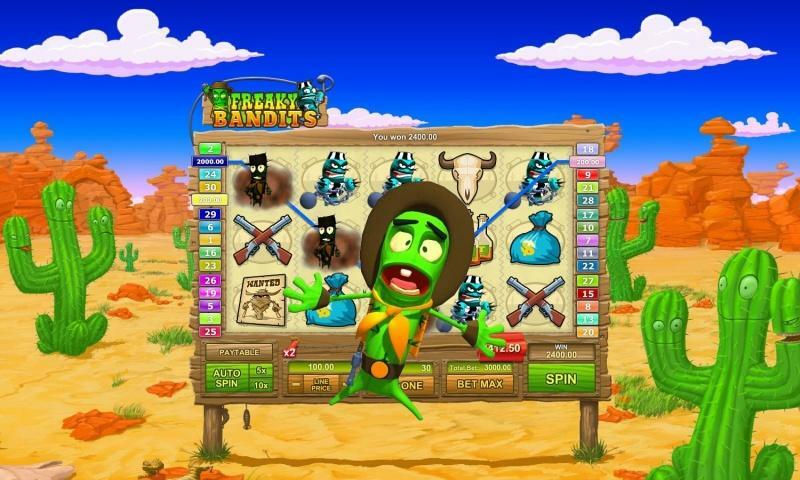 With plenty of games, awesome bonus features, simple game play and online support, Slots Farm provides you with a fun and splendid slot games experience.